Brene Brown is a research professor who has held numerous ted talks and written multiple books on the topic of courage and bravery. Many of her books are on my future reading list but this one in particular stuck out to me. I've dealt with being perfectionist my entire life, to the point where it's been unhealthy in the past. (Real talk). 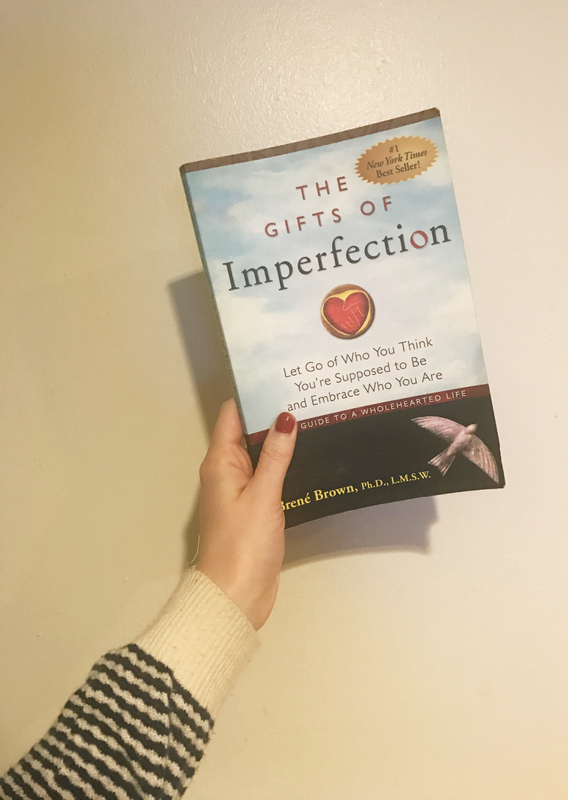 Brown goes through different techniques of how to let go of your perfectionism throughout the book and discusses the topic of self acceptance which I found incredibly helpful. I'm looking forward to reading more of her books in the future. My fiction pick for February is Little Fires Everywhere by Celeste Ng. This is the first suspense book I've read in months so I'm looking forward to diving into this one! My non-fiction pick is The Rules Do Not Apply by Ariel Levy - a memoir about what's it like to have it all and then to lose it all. 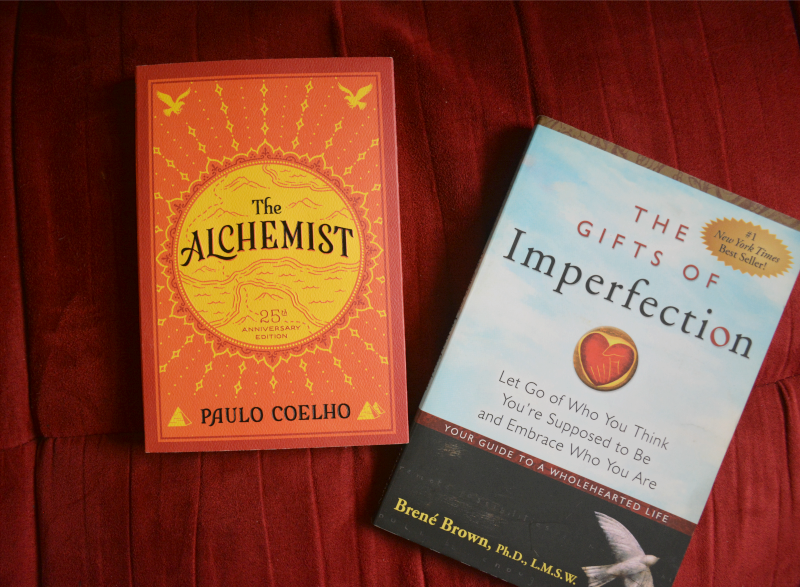 I haven't read The Gifts of Imperfection, will check out my local bookstore tomorrow. Looks like a great read! I am a huge fan of Brene Brown! She has so much wisdom. I love learning about new books (even thought these two are on my must read list!) I've been working through my only book club list for 2018 and am currently half way through Hands-Free Life. So good! Little Fires Everywhere is also on my list! What a great goal to have! I love reading, so I'm trying to hit all my book goals too. 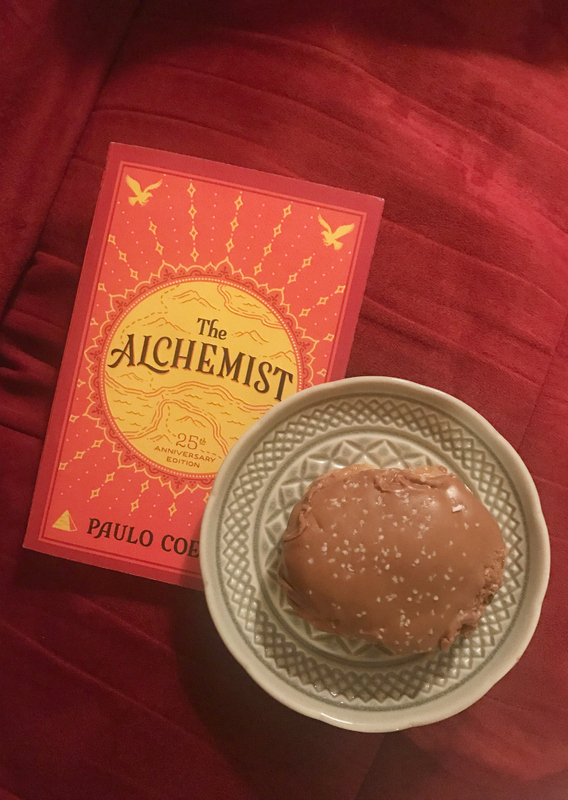 I have not read The Alchemist yet, but it's on my list! I really struggle with Perfectionism - adding this to my must read list!